Not everyone has the same standards of home hygiene. Growing up, we all had that one germophobe aunt who used hand sanitiser every time she shook hands. Or that judgemental grandma whose first move on walking into your house was to pass a sneering finger over photo frames or window sills, inspecting them for dust, and driving your mum crazy. At the other extreme, you had that bachelor uncle whose sink was always clean because he only ever used disposable plates. Or that college roommate who avoided washing up by eating straight out of the pan.As long as no-one got sick, everything was fine. Now that you’re in your own home, you may have developed your own strategy for house cleaning in Newcastle. And while everyone agrees it’s easier to outsource domestic services, Houseproud understands those needs vary. For example, if you travel a lot for work, you can get away with cleaning once a month instead of twice a week. After all, the house is always empty, so it will be dusty from non-use, but is unlikely to have any tough stains or smudges. On the other hand, if you have pets, your space will be a mess. You might have loved ones feed them twice a day and take them for walks. But for the other 20 hours of the say, they’ll be stir crazy from missing you and are likely to cause a lot of damage – which then has to be cleaned. So it might help to have your pet sitter call a cleaning service during weekends. What about larger families? They naturally generate more clutter, especially if they have toddlers and school-age kids. Teens and college students will ‘manufacture’ masses of laundry and messy kitchens rather than doing domestic damage. There are other special cleaning elements. An eclectic, artistic type (with shag rugs and throw blankets) warrants more cleaning assistance than someone with commercially-laid wall-to-wall carpeting. If the rugs are Persian or deep-pile, they may call for delicate handling, while permanently adhered carpets can be vacuumed and shampooed without fuss. 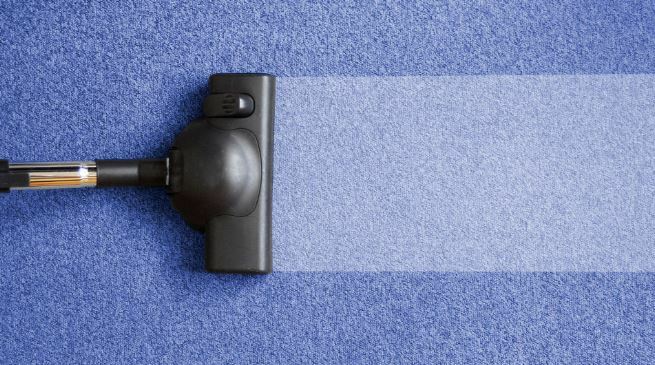 Our experts at carpet cleaning in Sutherland Shire deftly toggle between these extremes and use equally good techniques. Or if we go back to the traveling singles above, they may manage occasional sweeping and mopping, but want help with windows and external washing. The basic practicalities matter too. It’s unreasonable to expect a widower over sixty to have the same cleaning bill as a young mother of twins, or a household with three generations under one roof. Their lifestyles are varied and their cleaning conditions are too, even if they live in the same neighbourhood and have the same amount of floor space. Also, a differently-abled resident may be comfortable programming a robot vacuum but have a hard time reaching their curtain boxes. Or a sedentary desk worker might love to cook, clean, and scrub floors (good exercise), but may be less enthusiastic about de-griming the oven. That’s why we gladly and efficiently design cleaning packages for all your hygiene specifications. For customizable cleaning services that fit all your needs, call Houseproud today on 1300 880 198.